Not just an aid in palliative care, Therapeutic Touch can also be helpful in alleviating the pains and worries of everyday life. As a method for discerning a patient's energy fields and non-invasively bringing relief to all kinds of people, Therapeutic Touch can also bring about a sense of well-being and achievement for the practitioner themselves. This collection of experiential evidence is invaluable for anyone looking to practise this art. 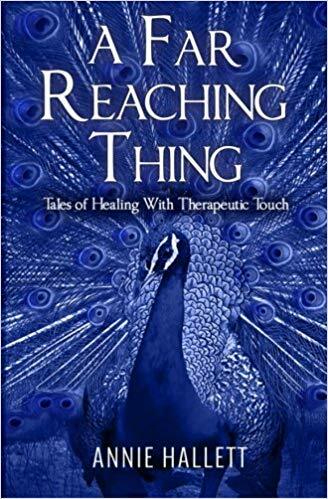 Click here to buy the book, A Far Reaching Thing - Tales of Healing With Therapeutic Touch by Annie Hallett.